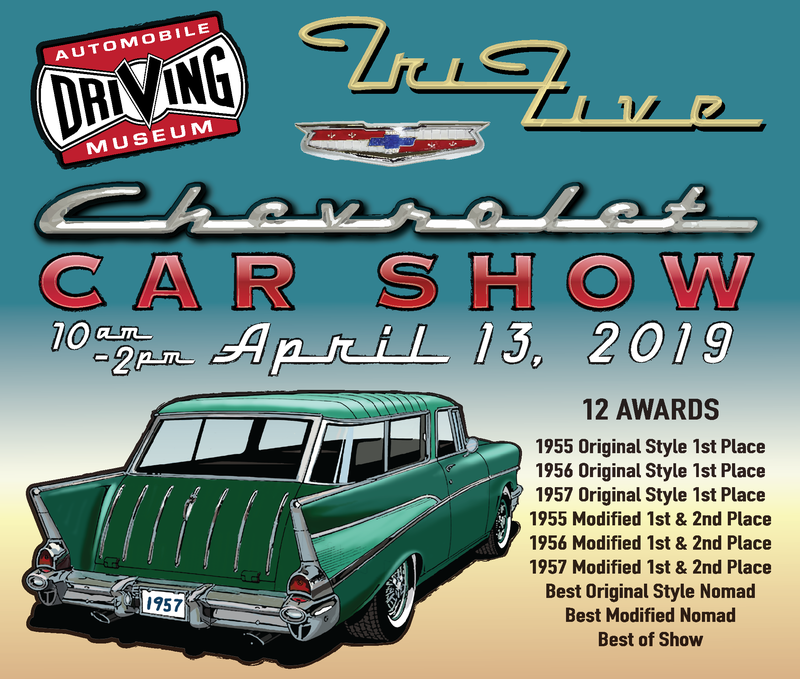 Join us for our 2nd all Tri-Five Chevy Car Show! 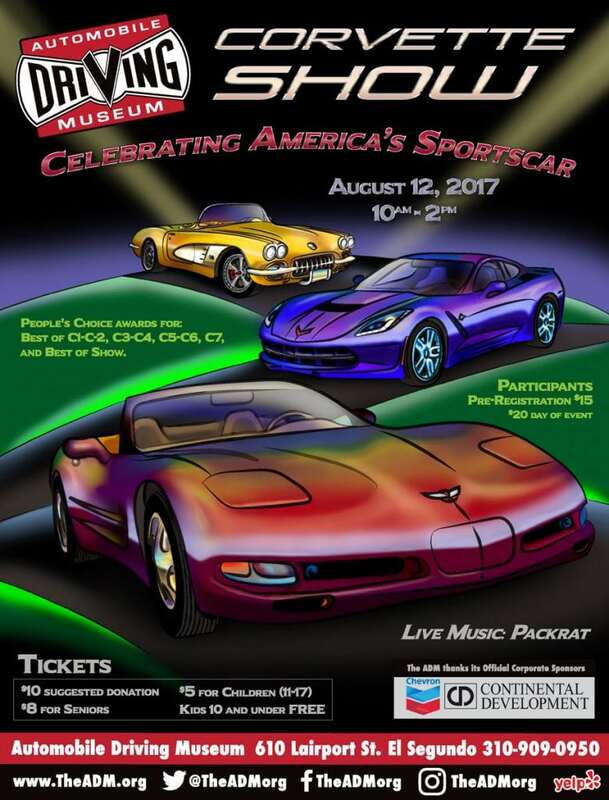 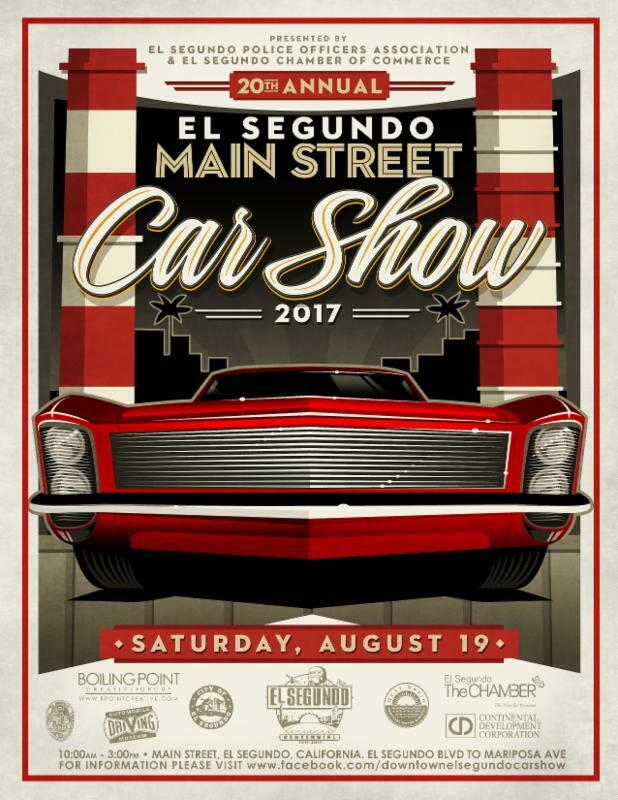 Awards, food trucks, music and AMAZING cars! 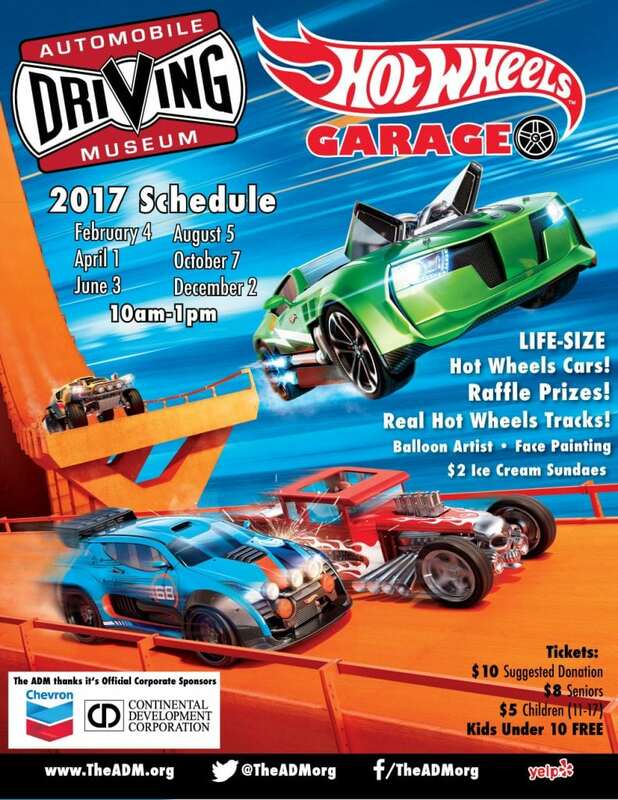 More information to come – but set your calendars now and join us in 2019.